Videos play are a big part of the online experience today. Every major news site hosts videos on their website and video websites. Videos will help tell the story and let costumers know “who you are” and “what you stand for”. This is extremely important now a days. 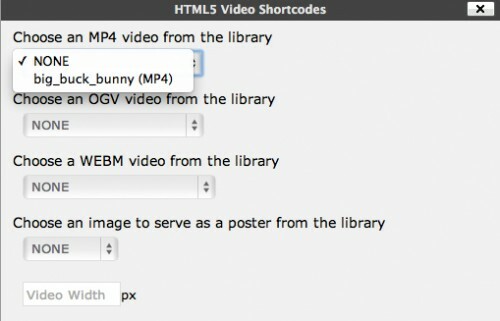 Here is a collection of some useful free WordPress videos plugins to help you embed cool video features into your website. We compiled for you to embed videos from services like YouTube, Vimeo, Google Video, Metacafe etc. 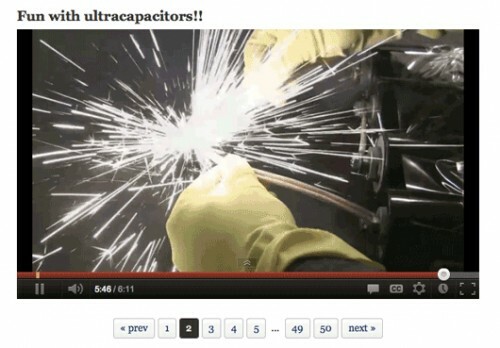 Hope you will like these videos plugins for WordPress. The Automatic Youtube Video Posts Plugin automatically imports YouTube videos from any YouTube channel and/or playlist. 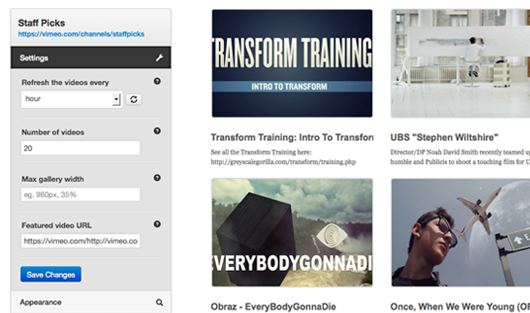 Vimeography is a WordPress plugin that allows you to create beautiful, custom video galleries in 30 seconds, tops! 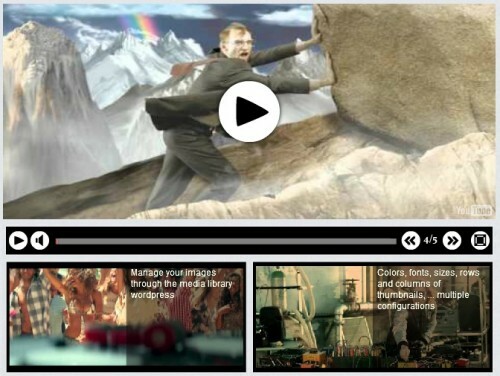 Displays gorgeous YouTube and Vimeo videos and galleries in your site. 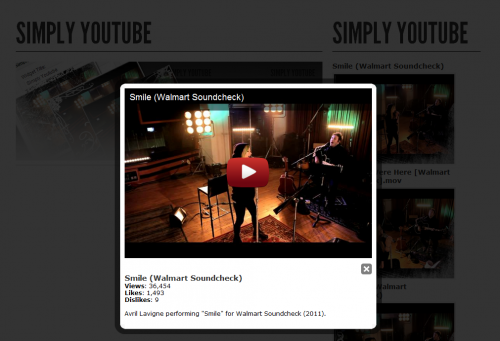 The Simply Youtube plugin provides you a simple design and experience for youtube channel in your sidebar. 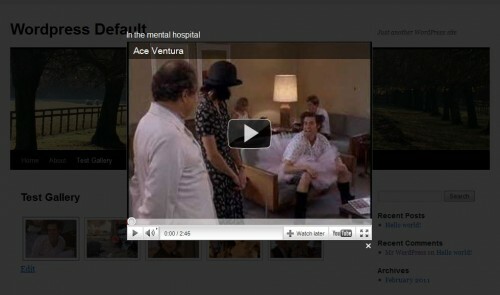 Youtube Feeder allows you to embed a live Youtube feed anywhere in your WordPress blog. 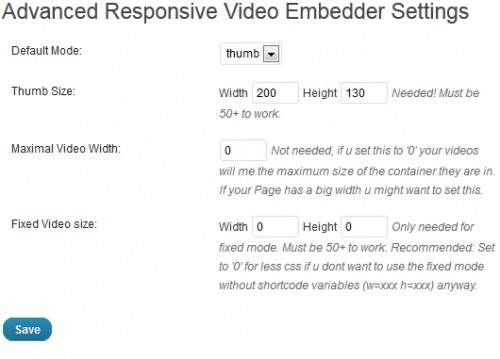 Embed videos with simple shortcodes from many providers with full responsive sizes. Show videos as thumbnails and let them open in colorbox. 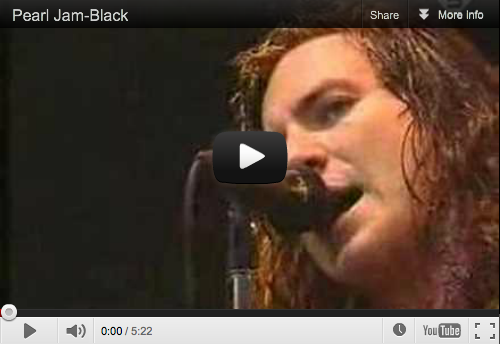 WP Youtube Player allow insert Youtube videos on WordPress using a single quicktag [tube][/tube]. 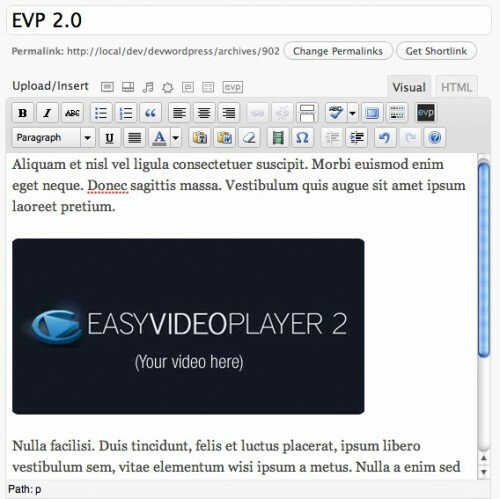 This is a WordPress post types plugin for videos posted to external social networking sites. 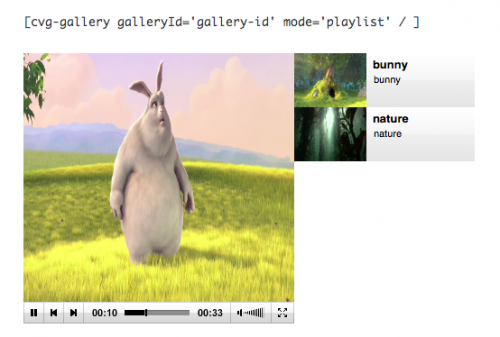 This plugin allows you to have a video lightbox popup in a NextGEN gallery. It’s very easy to use – just enable the addon and insert some shortcode. With this video gallery plugin, you can create galleries from your youtube, vimeo and dailymotion videos. This widget displays a list with links to the latest videos from TV channels and newssites about a certain topic in the sidebar.